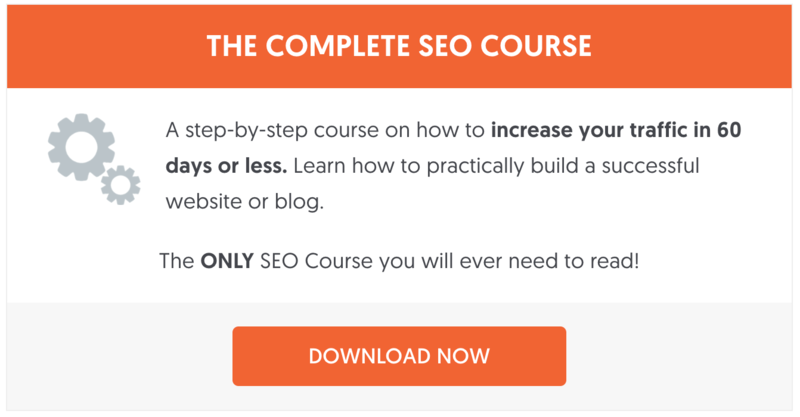 The Complete SEO Course – Our own SEO course has everything you need to know about SEO. 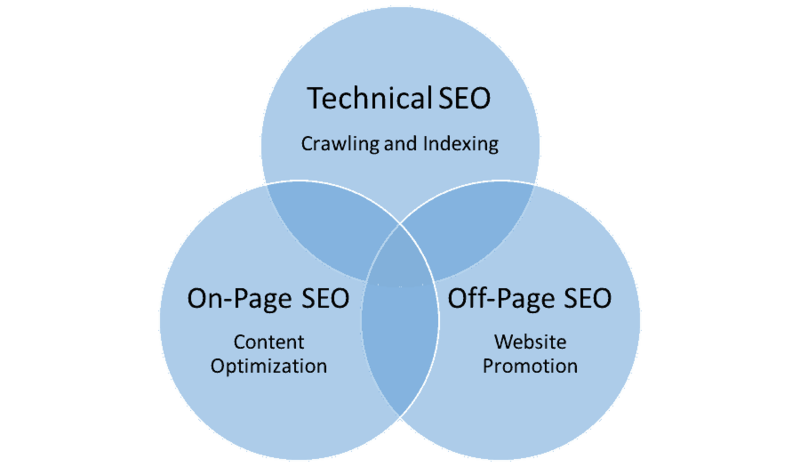 It covers both basic and advanced SEO concepts. You can take the course online or download the material as PDF and learn at your own pace. It is the only SEO Course you’ll ever need to read. Really great blog and tips. Thanks for sharing this knowledgeable blog. Thanks for your comment. Glad I could help! Thank you for sharing this blog . It’s really helpful for me. Your article is really very informative and attractive too. I like the way you describe each and everything. Keep sharing these kinds of article. Wow! Impressive Guide! This must be more than enough for anyone who wants to become an SEO expert. As per my opinion, every SEO Expert should focus on these few things. Thanks again for this Awesome Information. I’m so glad I came across this Post today! 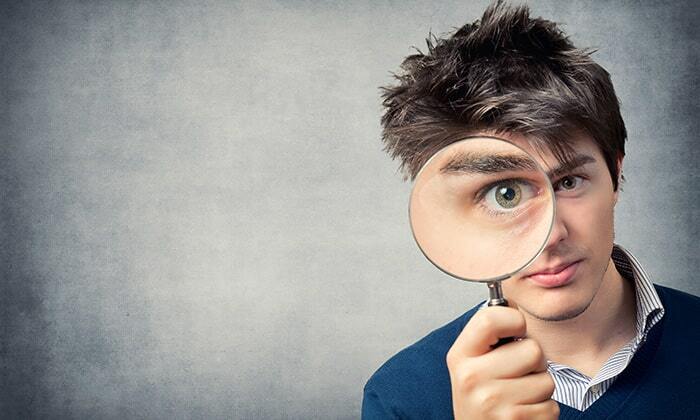 Excellent summary of the steps needed to become an SEO expert. All the best with your SEO efforts! Hi Alex, This article is filled with answers for my ample questions. I am in the mist of starting a new blog and this article will be a bookmark for my future reference. Thanks for sharing this informative article. Thanks for sharing this marvelous post. I m very pleased to read this article .I enjoy this site – its so useful and helpful. 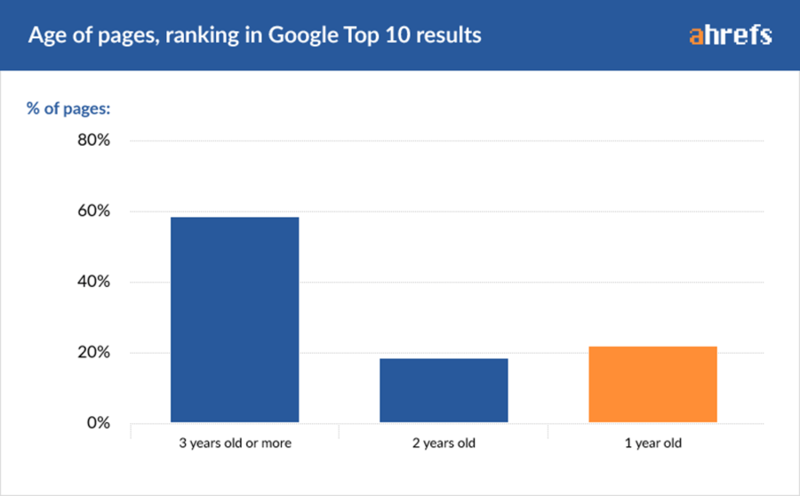 This article is awesome, because this article is very clear and simple for us and all SEO’s. I love this article. Thanks Alex! Thanks a lot. The Complete SEO Course will teach you everything you need to know about SEO and it’s perfect for beginners. Search Engine Optimization is the backbone of Digital Marketing now a days. All of your distinctively defined tips for becoming SEO expert are tremendous. I will surely work for SEO accordingly. Nice write-up, thanks for this. SEMRush & Ahrefs both are great tools. However, I think they are expensive for someone who is just starting. Looks like there is a clear market for a tool that offers similar features at a limited cost so that a newbie blogger can afford. Good tools are expensive but they offer a lot of value. There are so many things to analyze and a lot of metrics to track that makes it impossible to do it manually. Thanks for this. I have to confess I do find SEMRush a bit confusing – do you know of a good resource that gives a simplistic guide to how to use it? There is a learning curve but once you get used to it, it’s really a good tool. They have an academy and a KB to help you get started. Also, a lot of my blogs have instructions on how to use it for keyword research, link building etc. 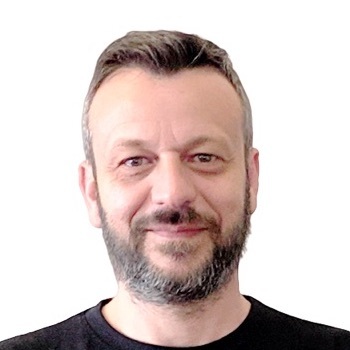 Thanks for providing such a wonderful and meaningful info regarding seo tools and techniques. I hope you will share same informative post in future also. Please keep sharing!! I have seen people selling SEO courses on Facebook don’t know the difference between on page or off page SEO. Thanks for explaining it all in a clear meaningful way. Glad I could help! Thank you for your comment. This article is amazing. I am in the midst of starting a new blog and this article will be a bookmark for my future reference. Thanks for sharing this informative article. Thanks, for this sharing this post Alex! Hi Alex, I came across many blogs on SEO but this is something which every SEO starter can keep in mind. Thanks for this informative post. Cheers!! Thanks a lot. Yes, it does rank for a number of keywords. Thank you for sharing valuable information to become SEO expert, This is exactly the same approach that I have applied to learn Search engine optimization. @Alex I need your suggestion on learning International SEO regarding creating with ahref language. Please suggest your view long-term vs short-term, Can I use same content in all the version as most of the country are English speaking country. Hi Alex, Thanks a lot for sharing this awesome Guide! In my opinion SEO Is and will still be the number #1 Most effective strategy for delivering highly engaged traffic and that makes it deserve the efforts we make to become Experts in this field 🙂 SEO Needs one to pay to get the needed results, but If he has the knowledgeable you have mentioned then, it can save us a lot of money. Thanks again for mentioning how we can get the needed SEO experience. 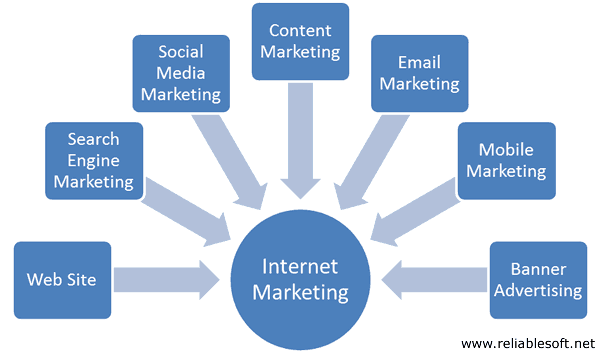 I love to read SEO blog to learn more about digital marketing. I never joined any SEO training class or nor paid to someone. I have only reading blog and doing practice to get command over the website optimization techniques. Practice is the best way to increase understanding about SEO.